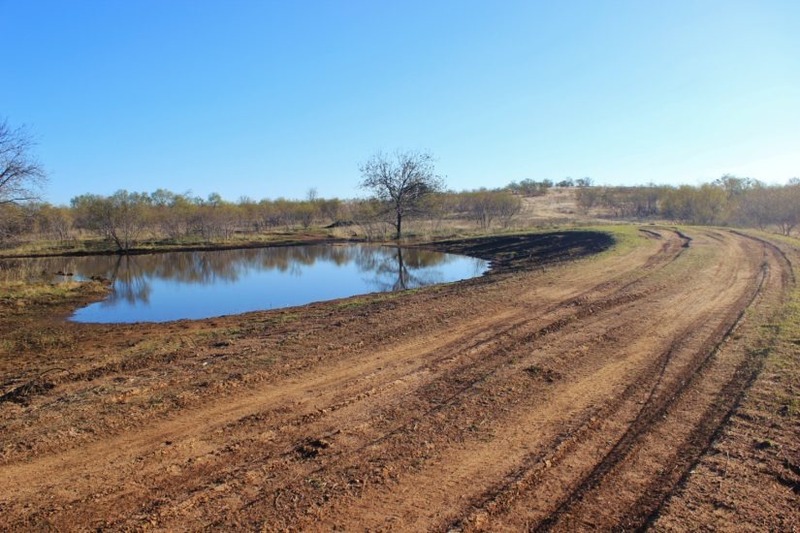 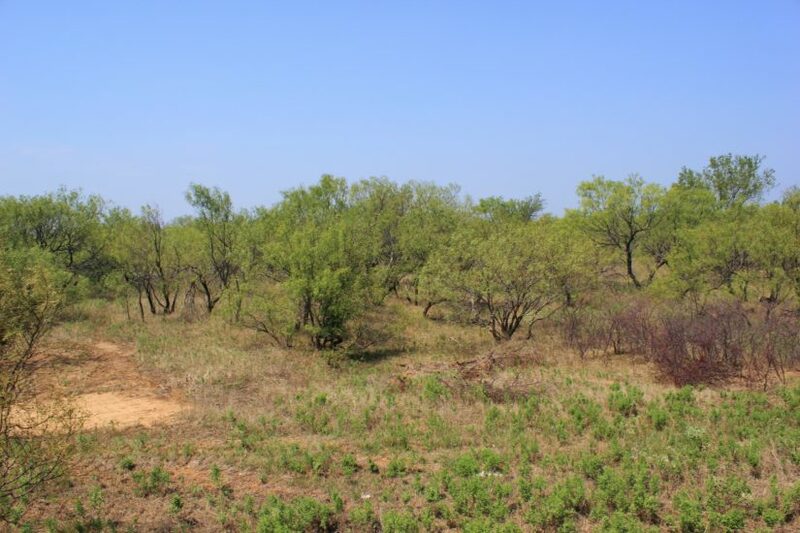 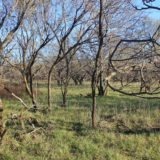 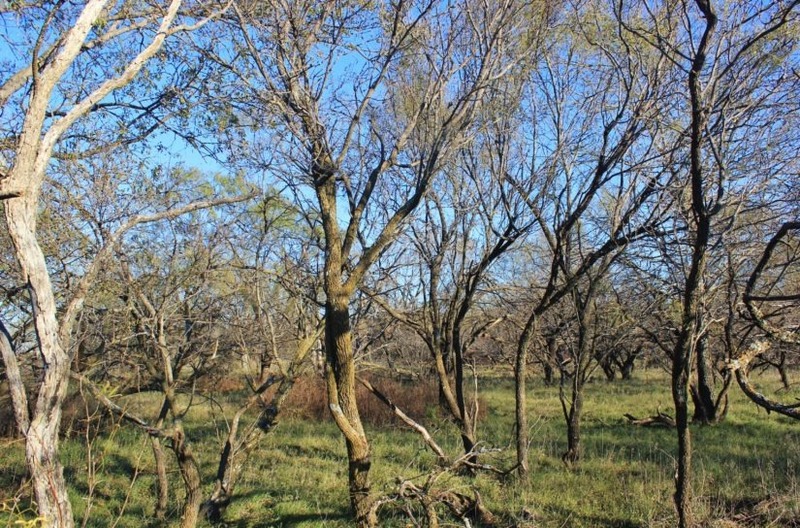 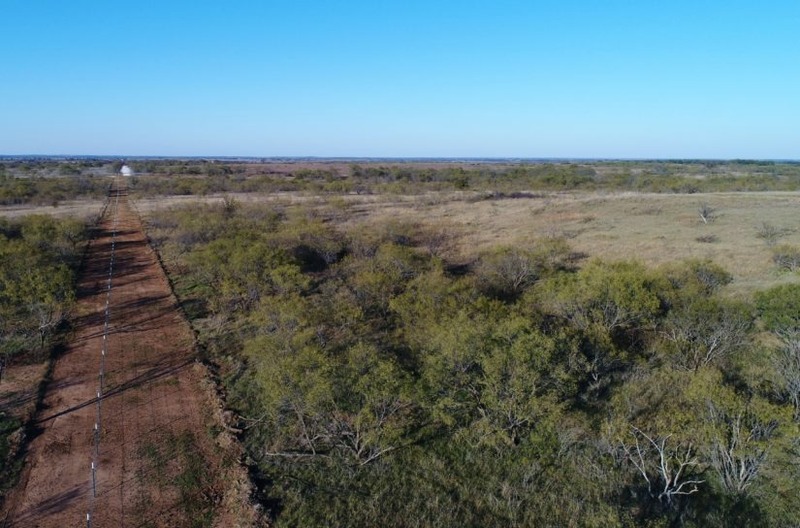 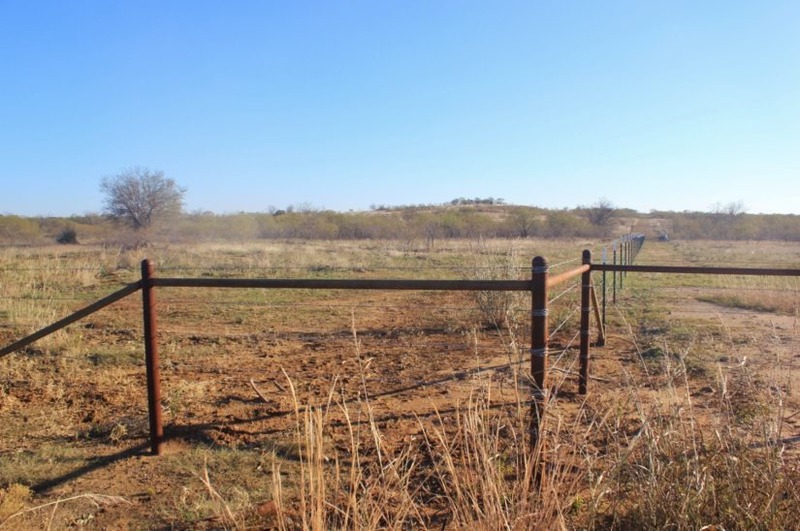 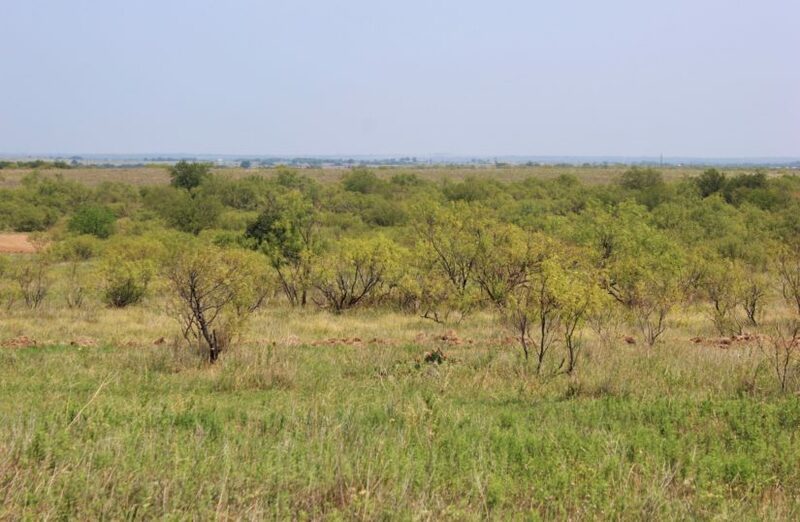 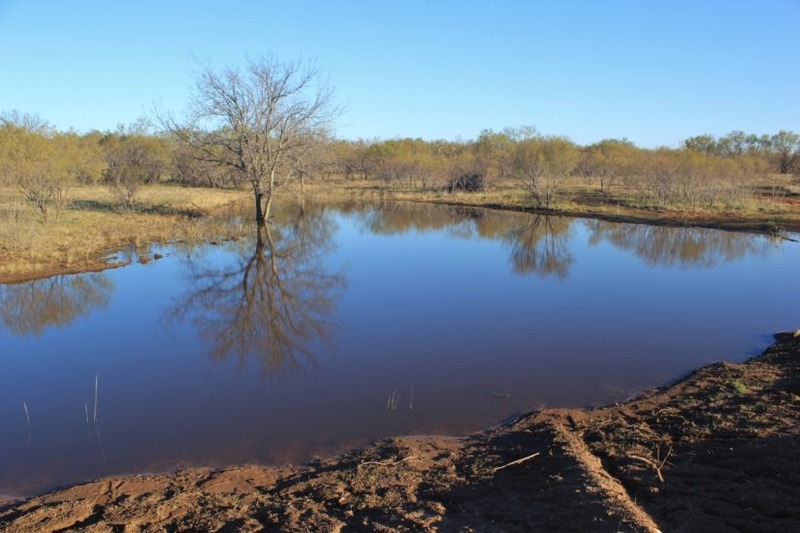 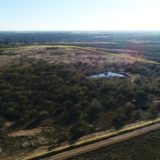 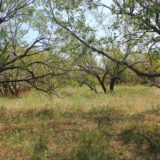 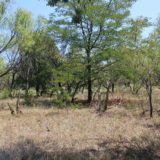 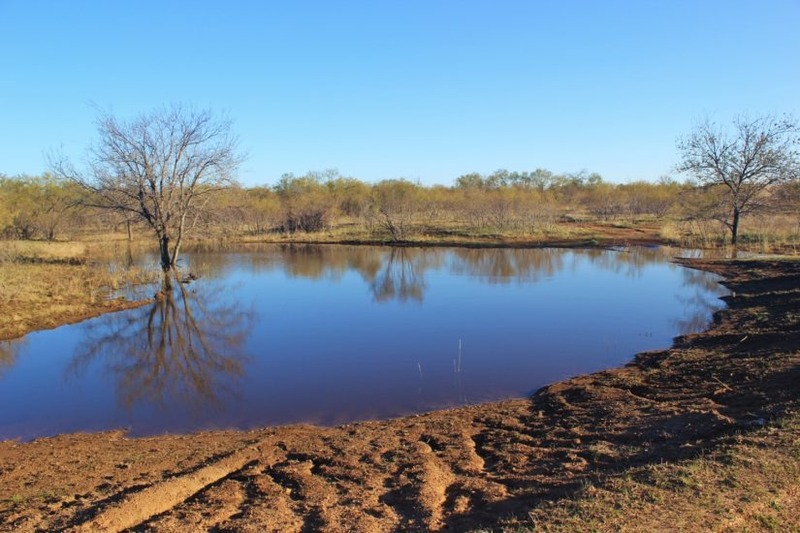 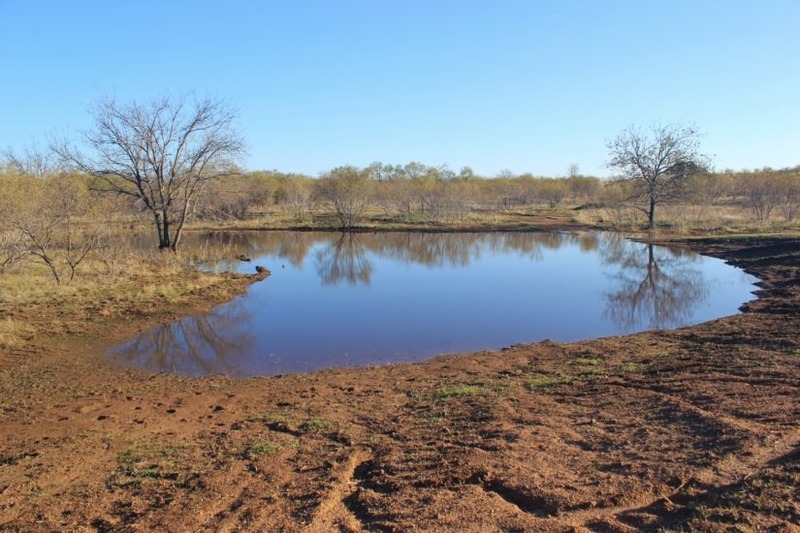 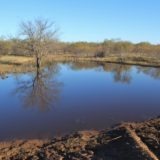 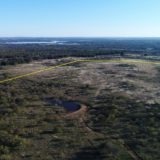 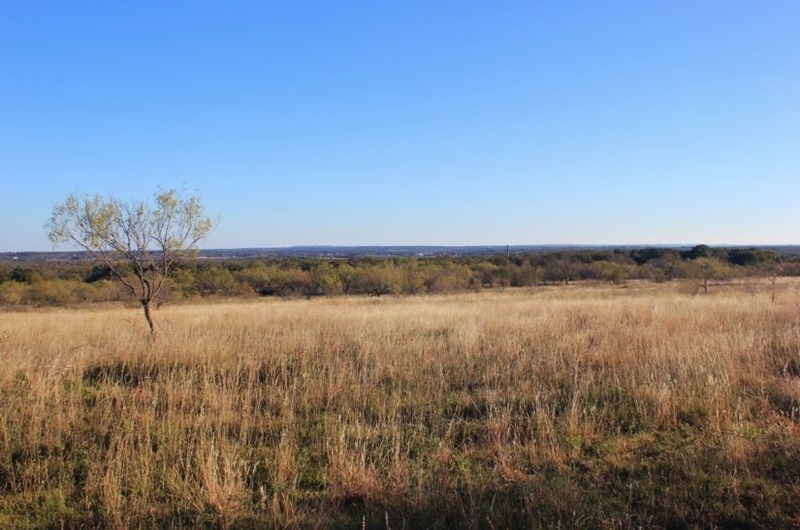 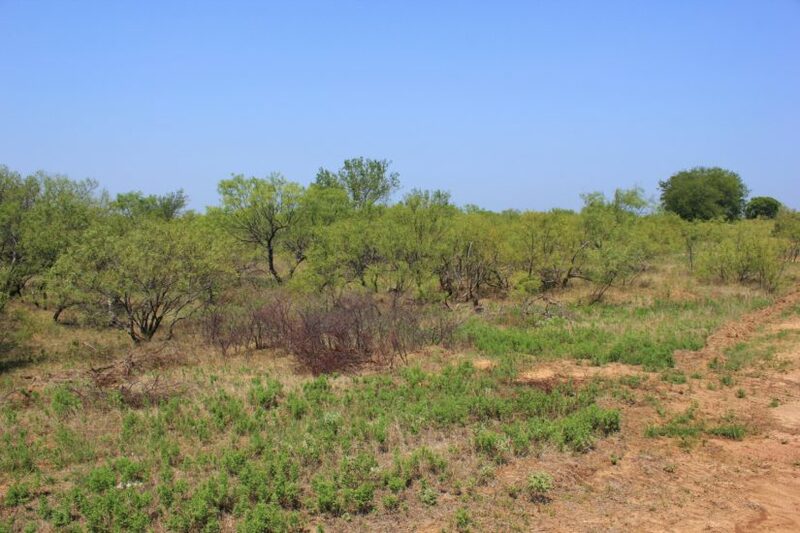 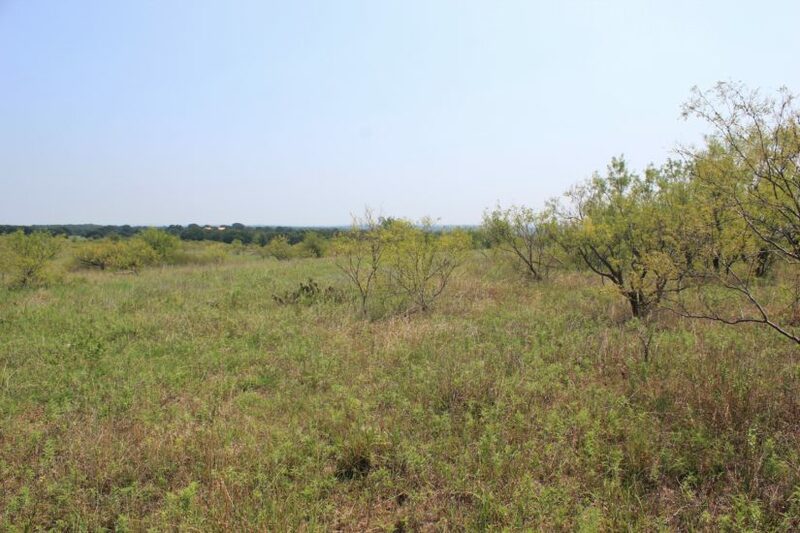 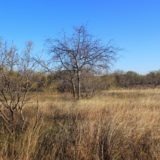 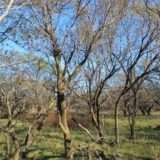 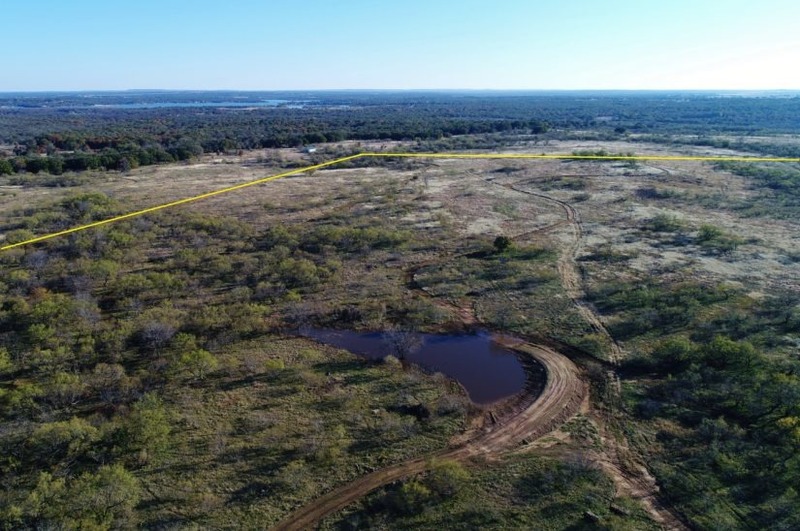 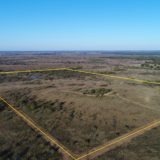 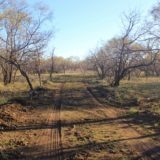 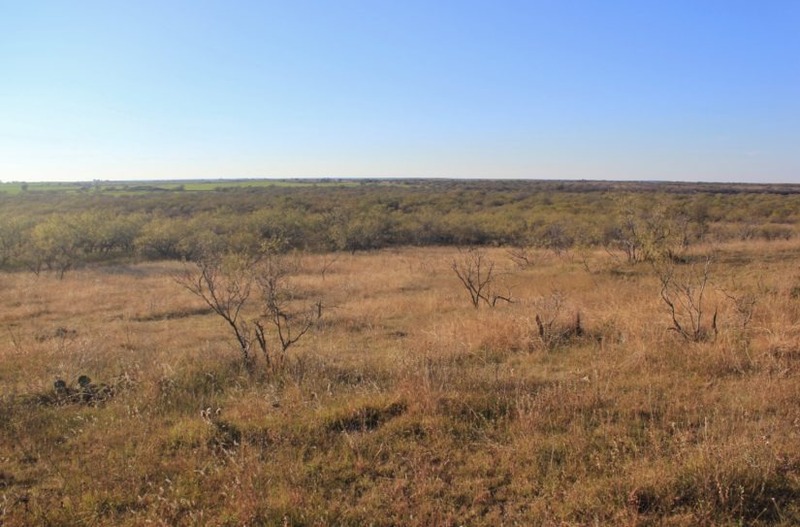 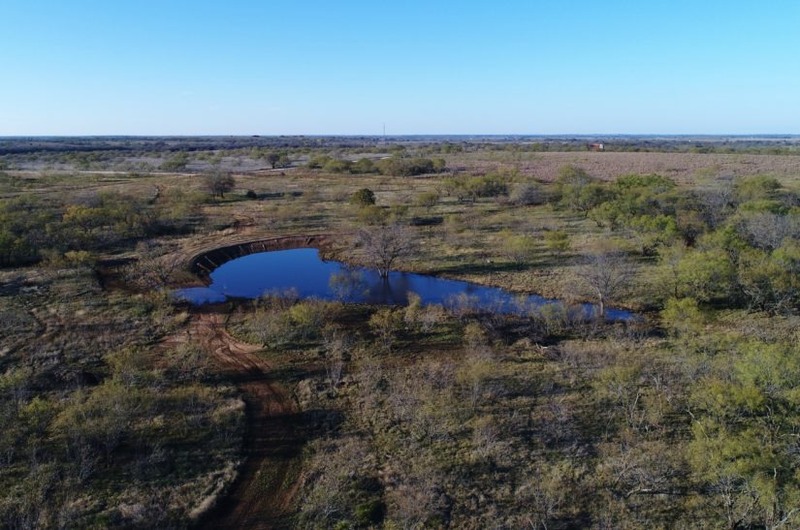 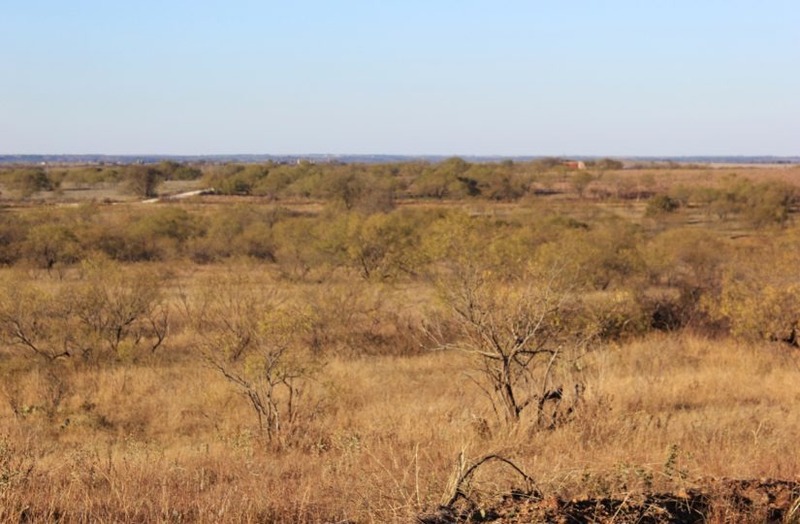 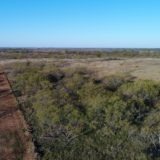 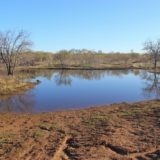 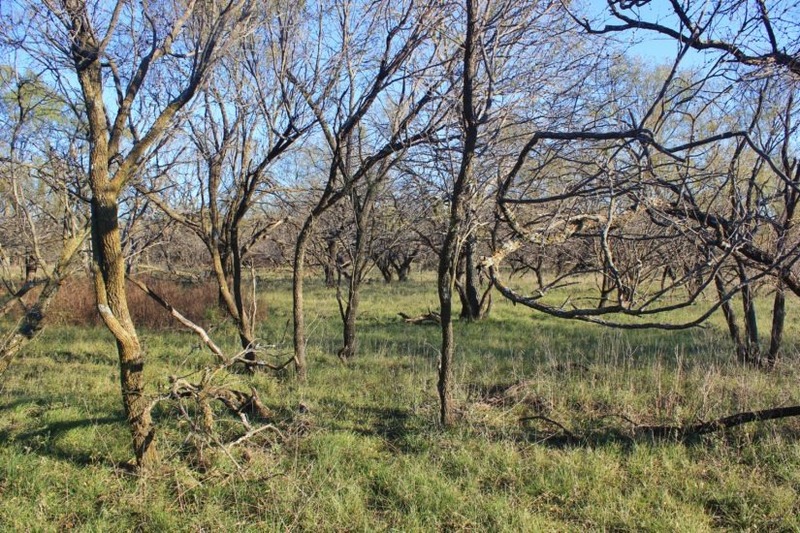 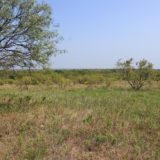 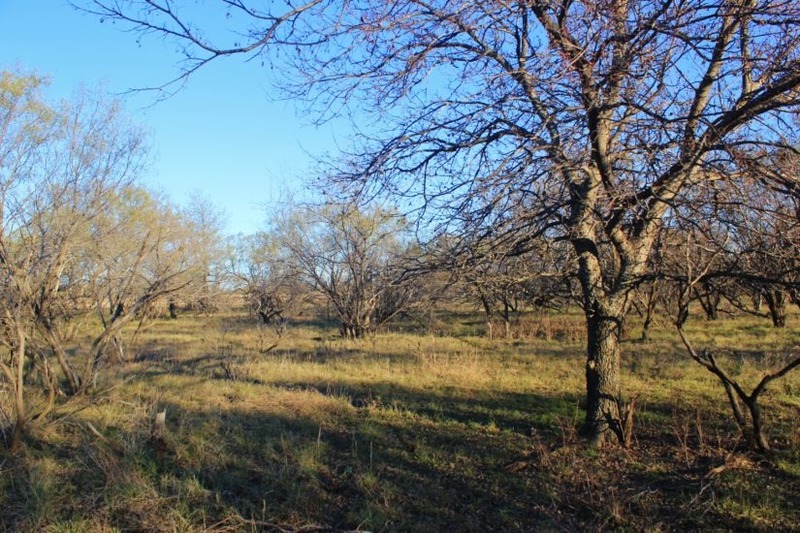 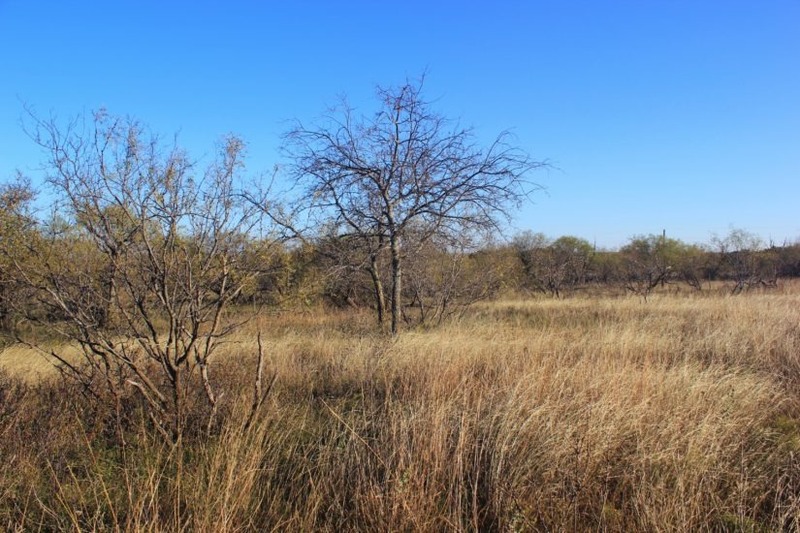 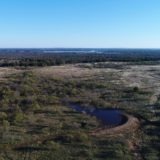 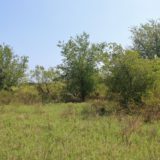 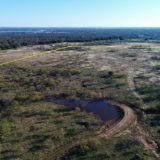 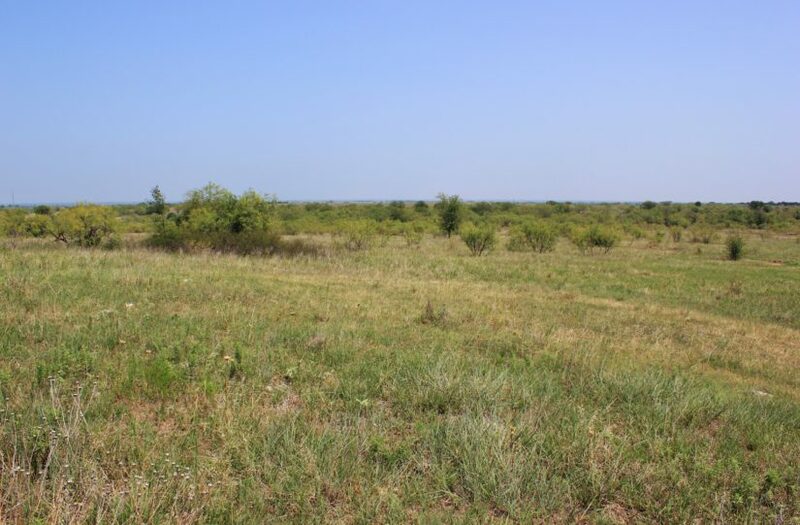 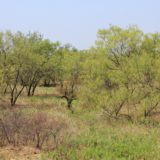 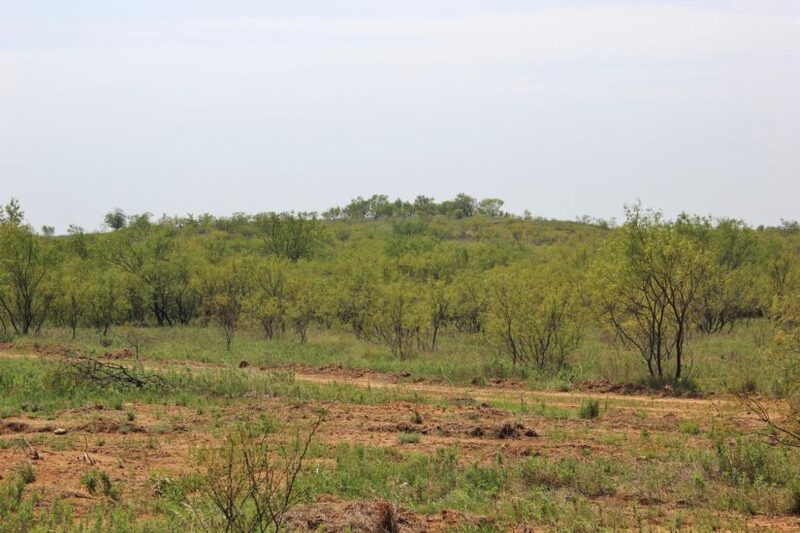 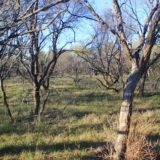 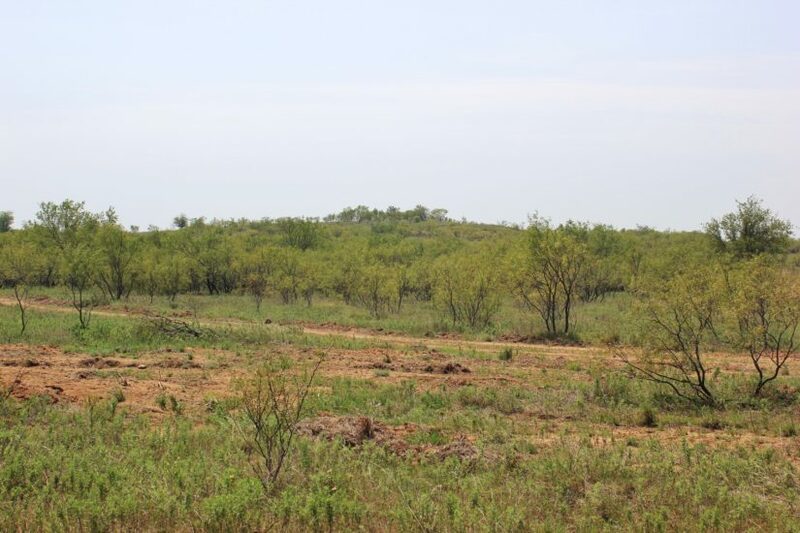 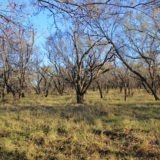 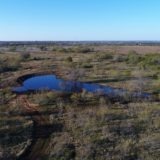 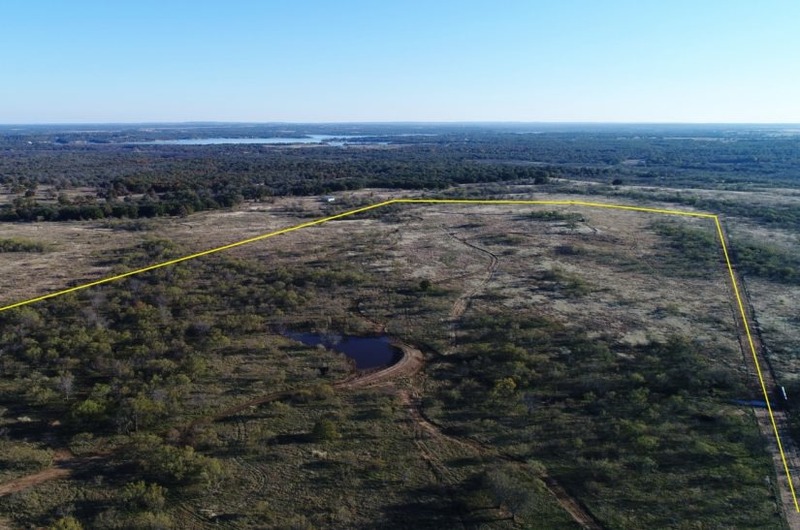 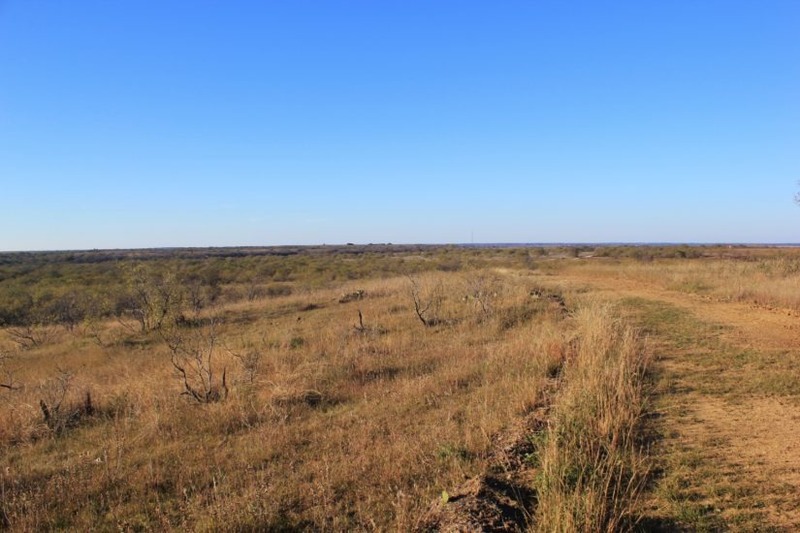 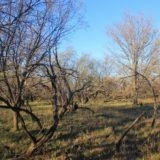 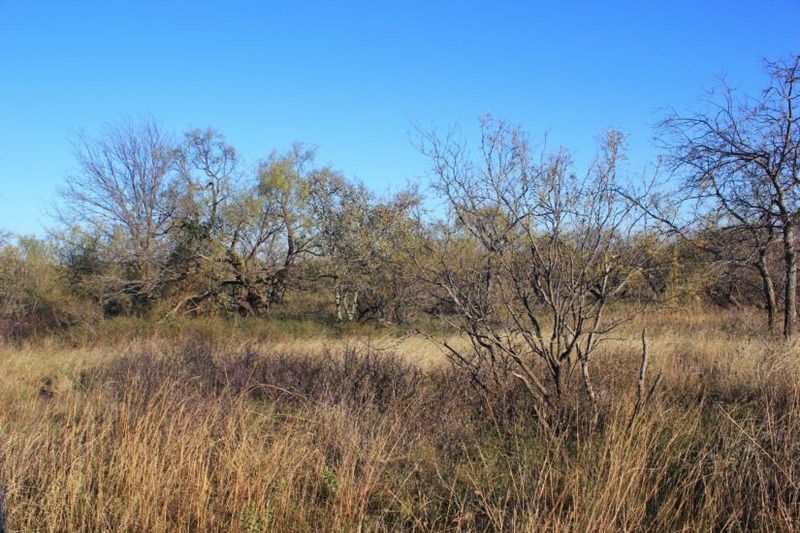 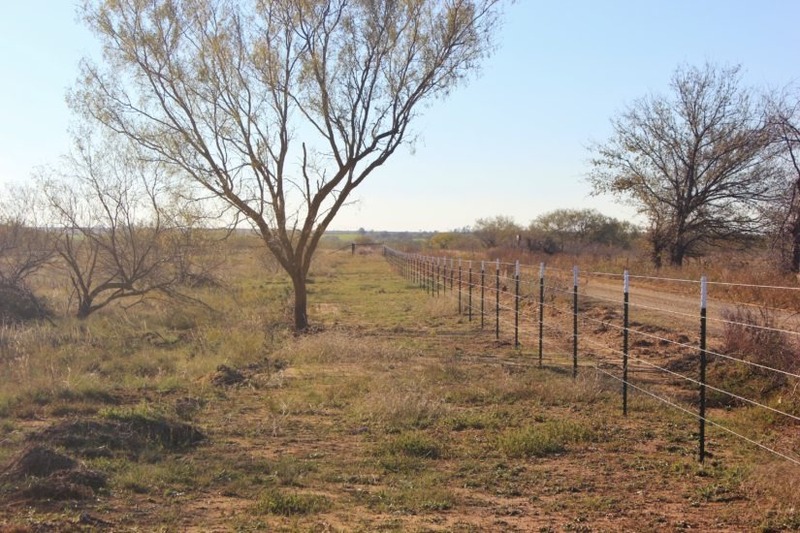 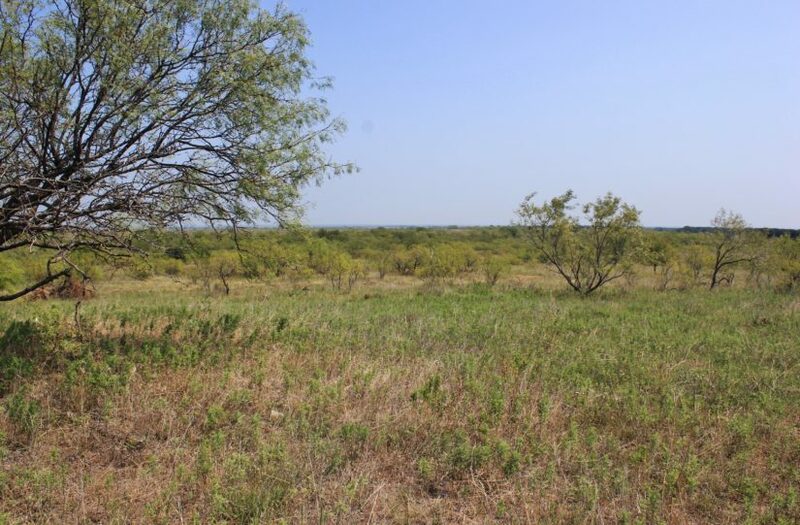 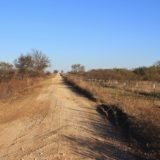 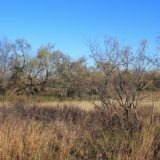 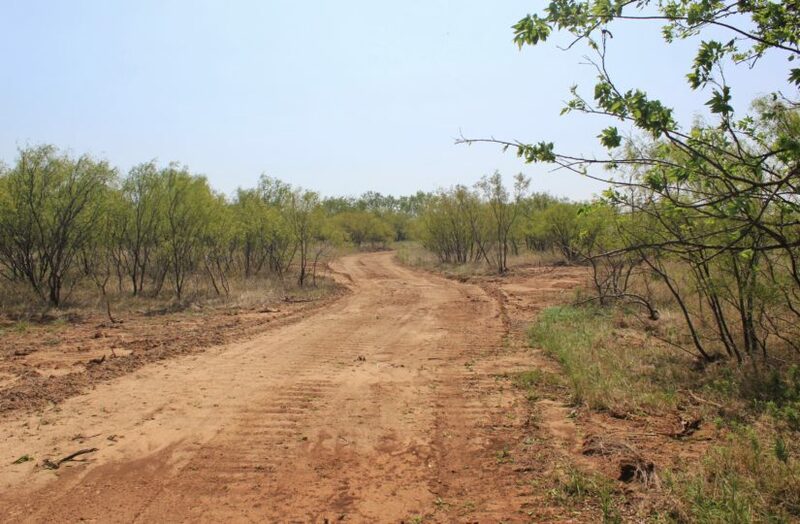 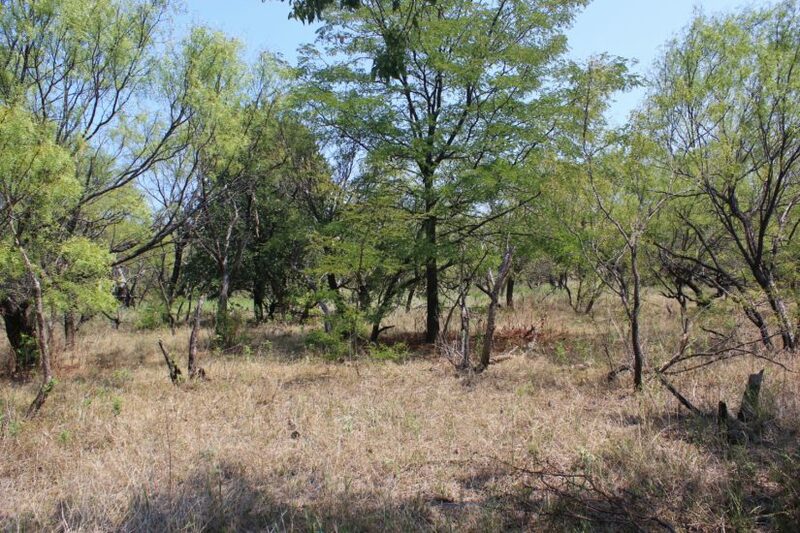 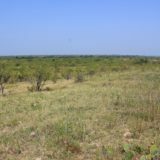 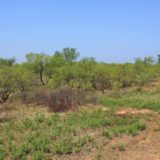 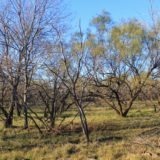 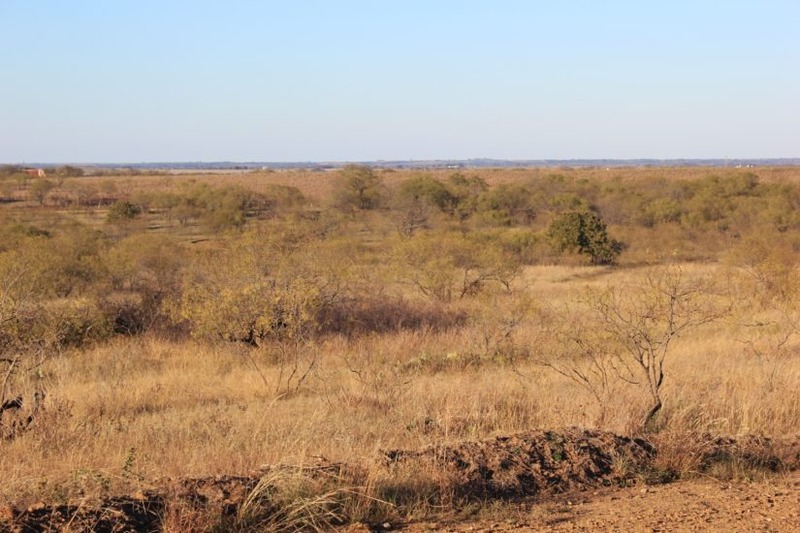 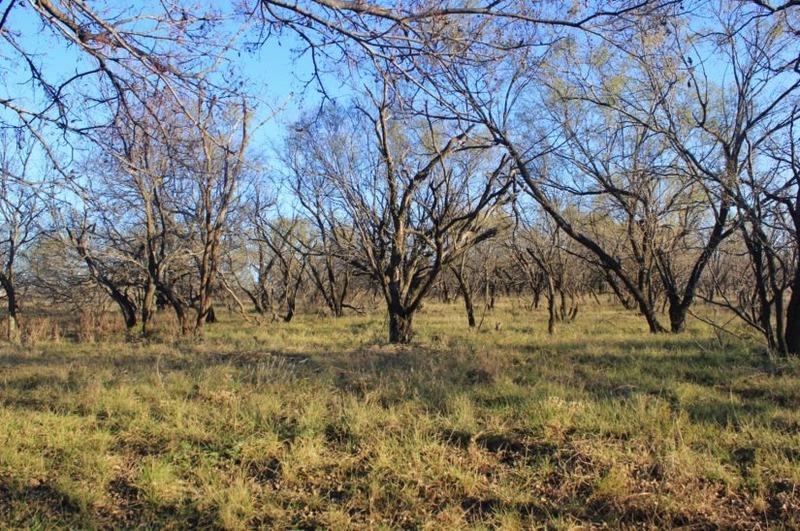 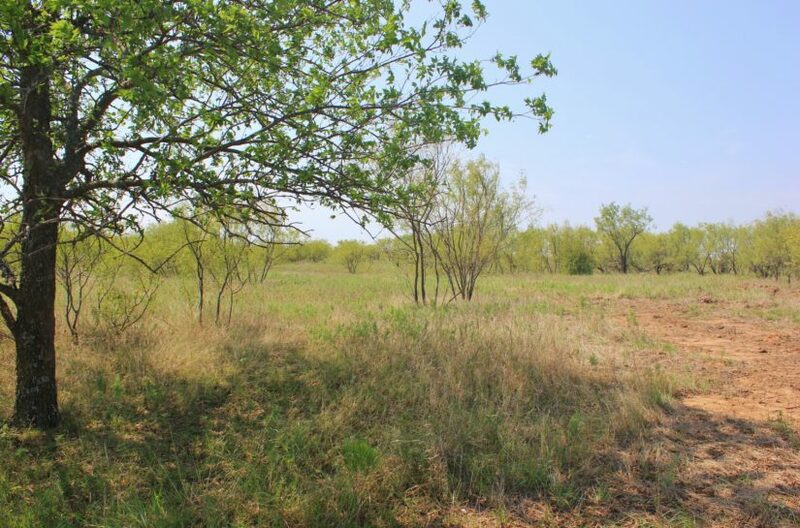 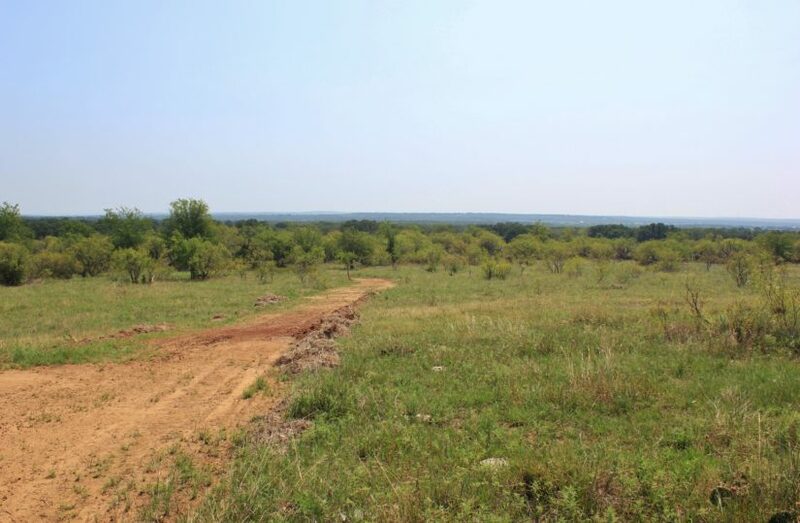 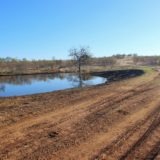 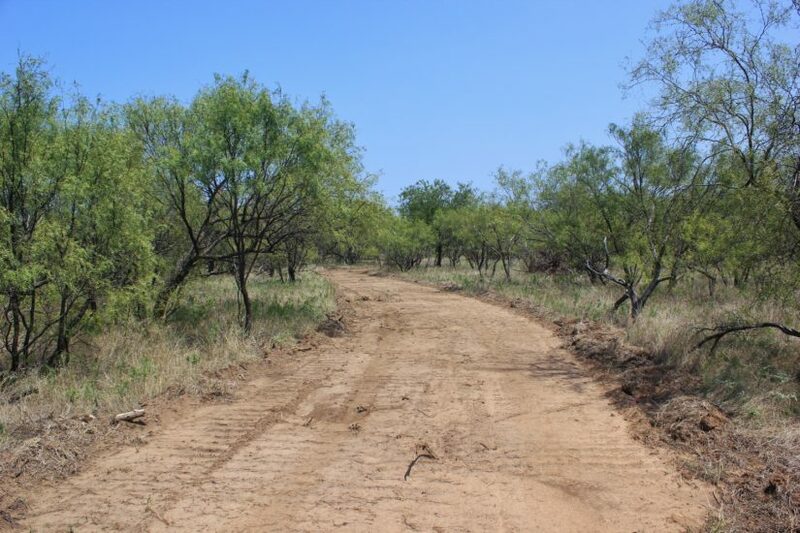 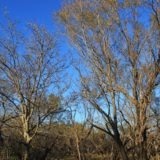 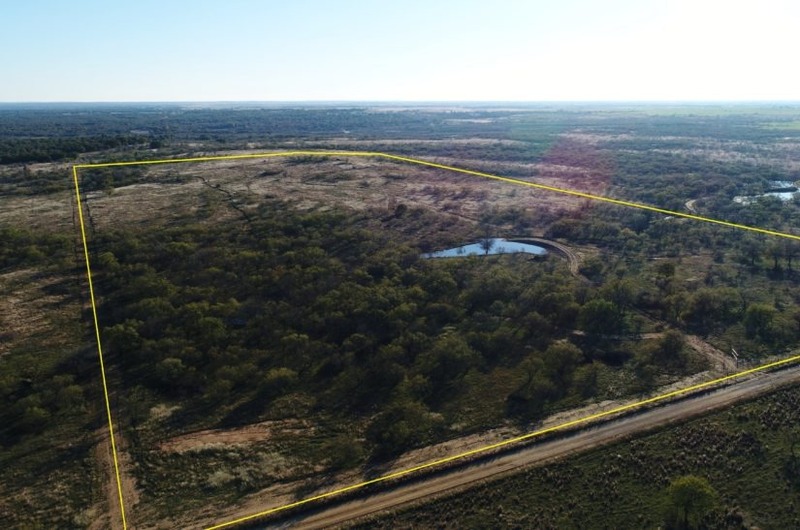 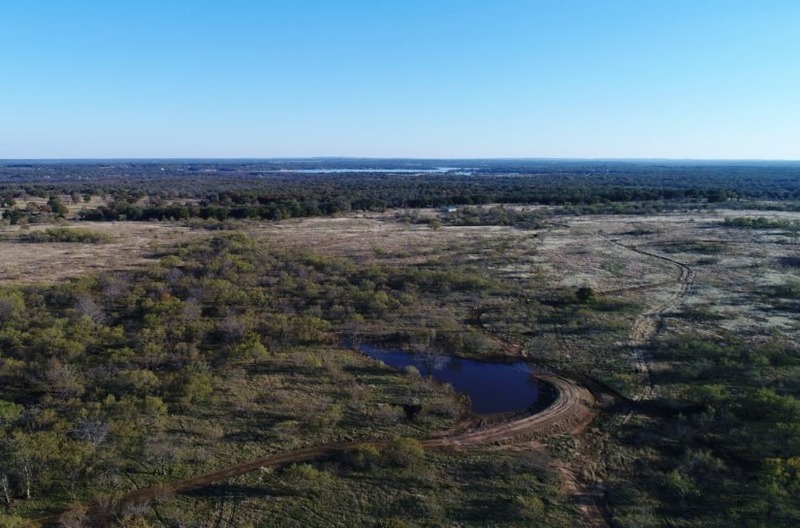 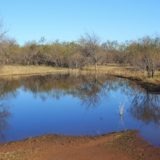 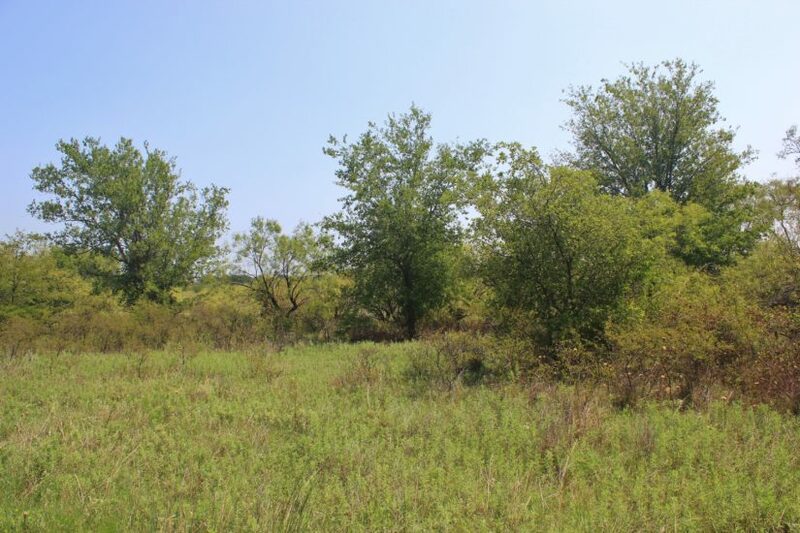 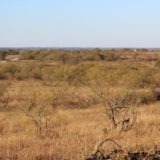 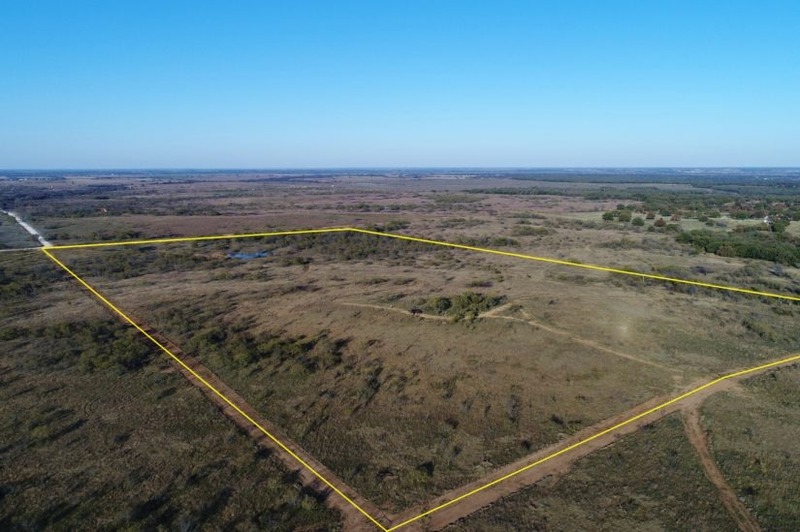 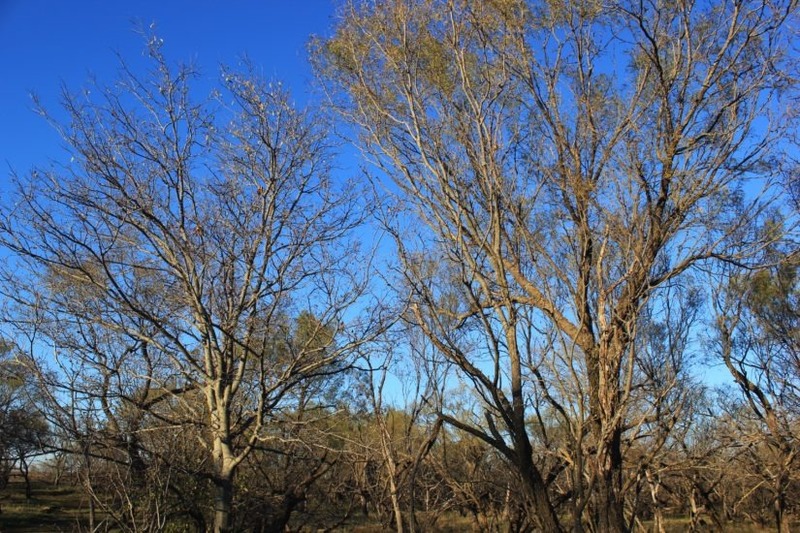 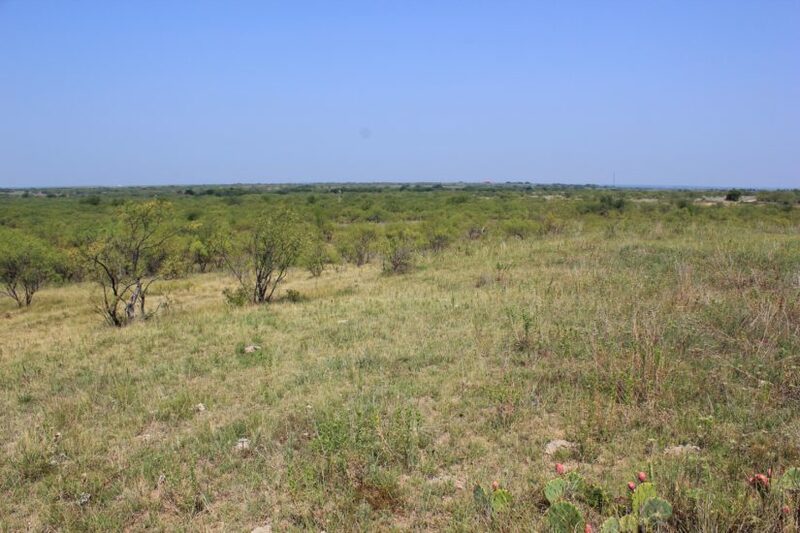 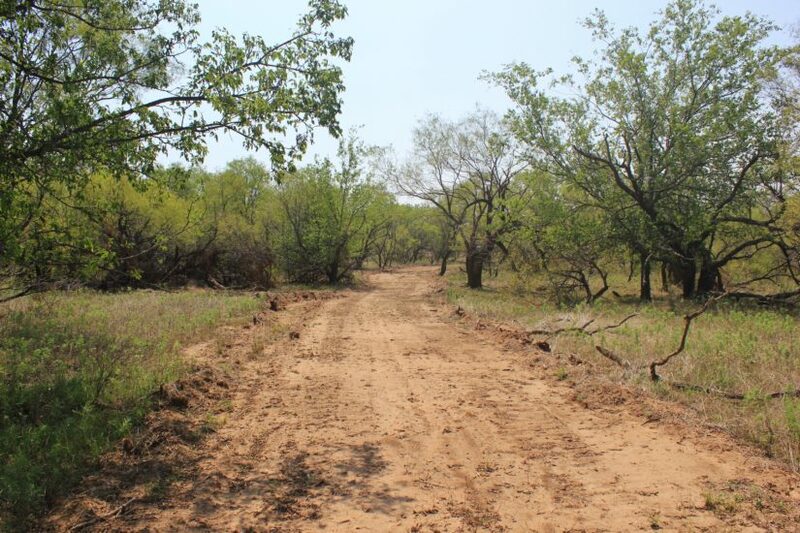 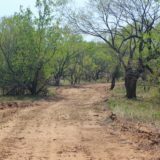 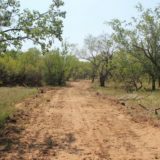 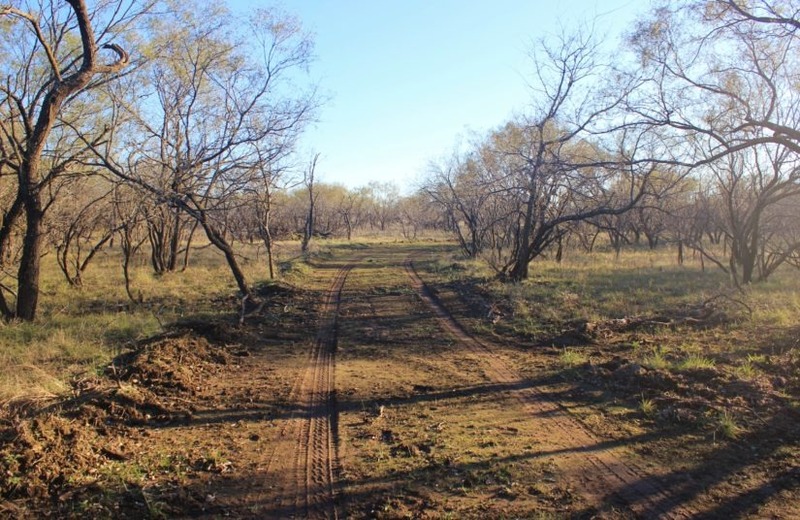 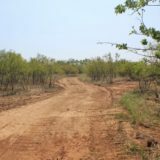 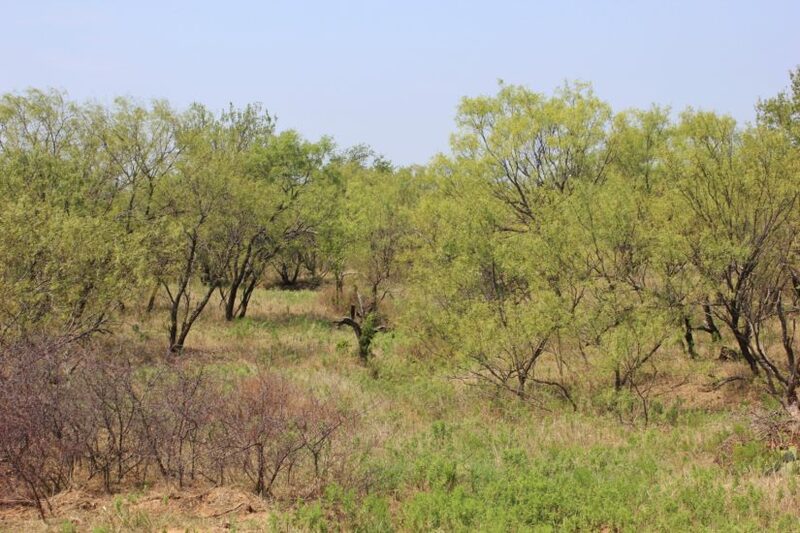 This 44.66 +/- acres is located near Lake Nocona in North Central Montague County and offers both hunting and a great building spot with a view! 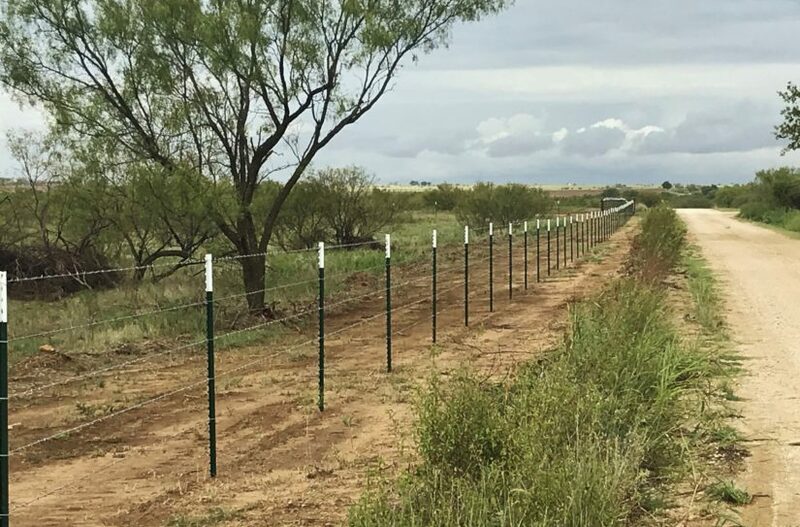 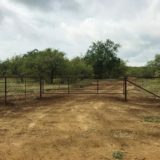 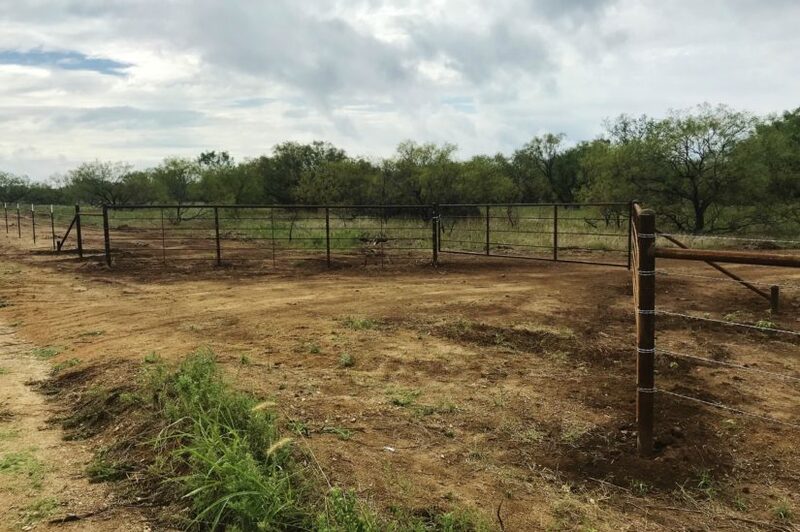 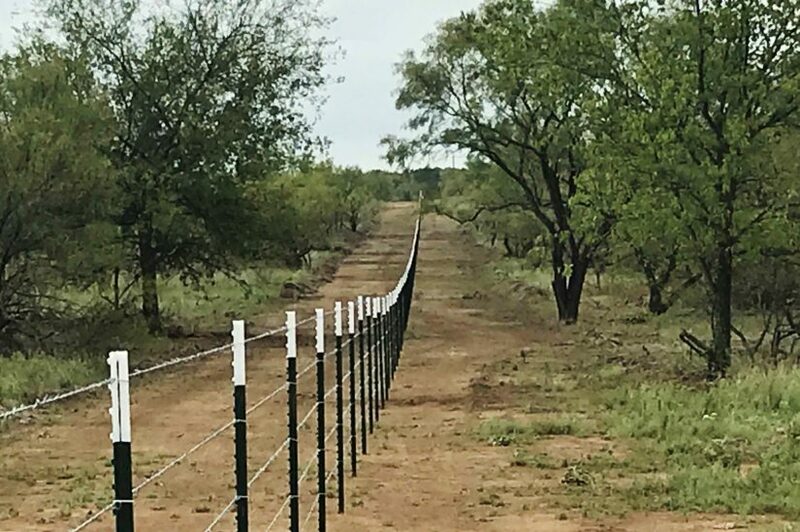 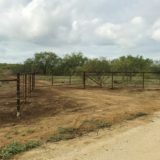 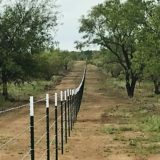 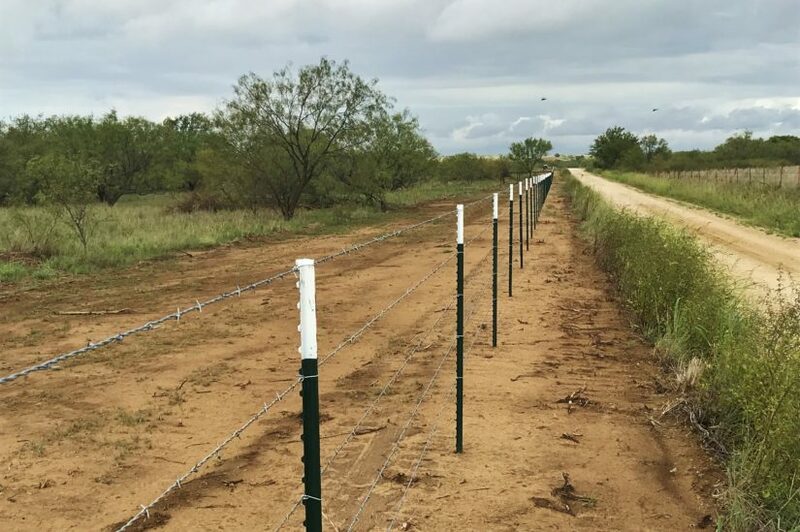 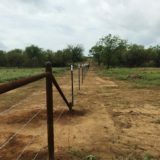 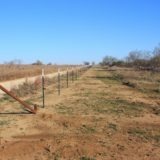 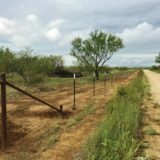 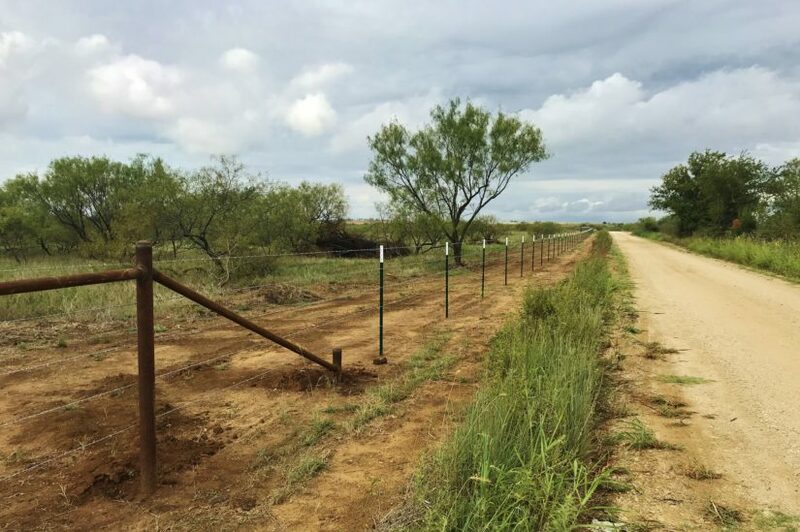 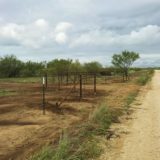 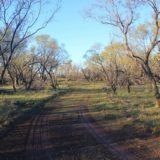 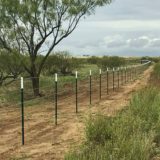 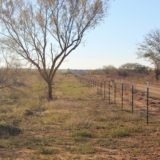 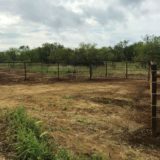 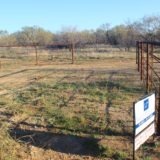 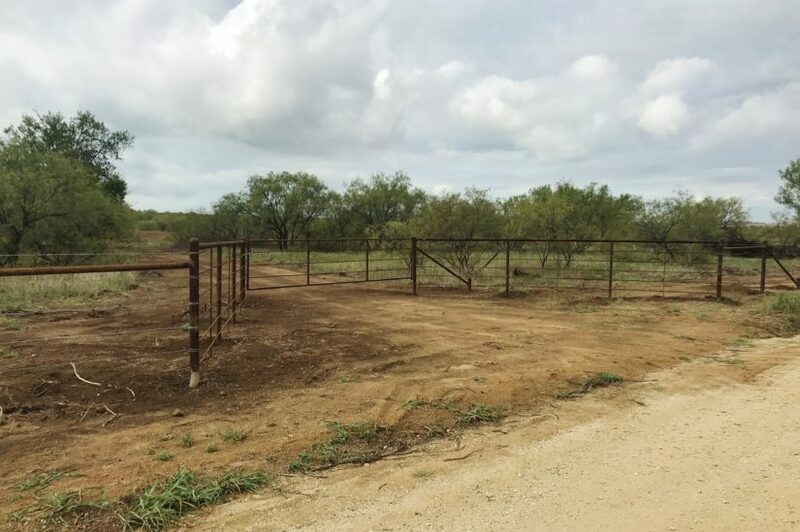 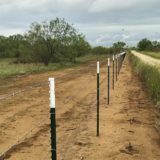 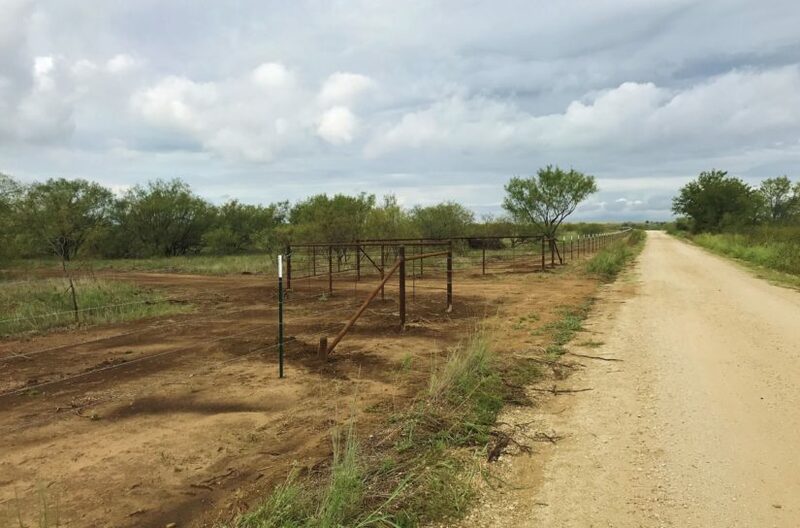 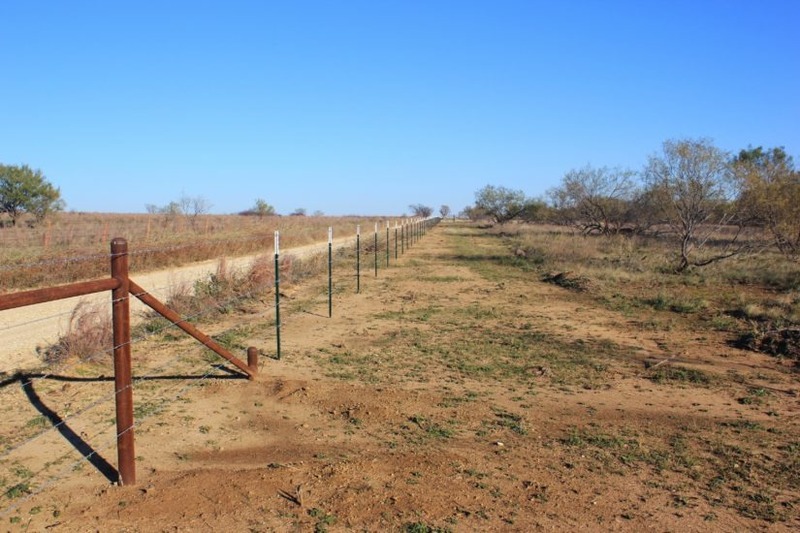 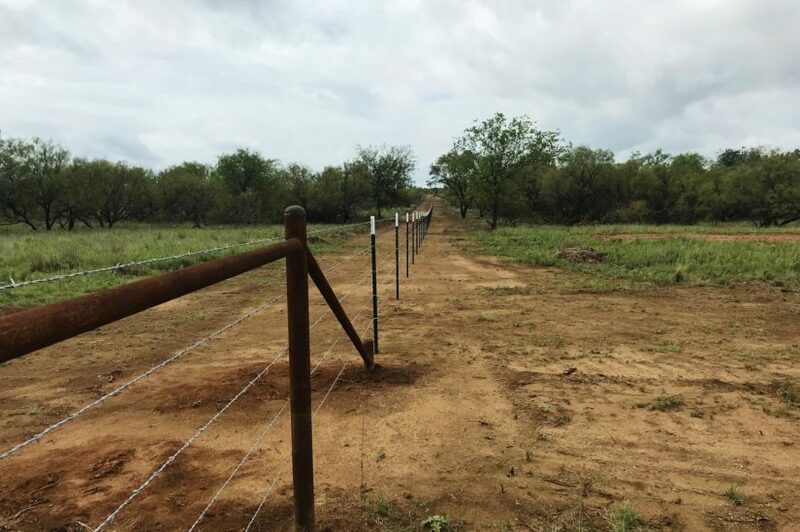 The land has been recently surveyed and has a new five-line perimeter fence around it, with pipe corners, braces and a custom pipe entrance. 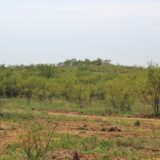 The land is located along Womack Rd., just past the Carpenter Rd. 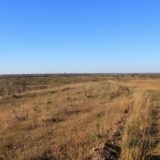 turn off to go to Spanish Fort. 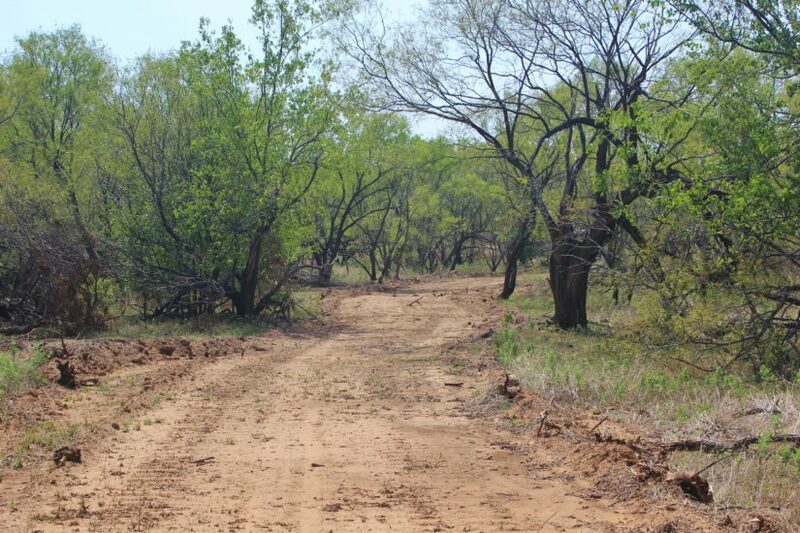 Womack Rd. 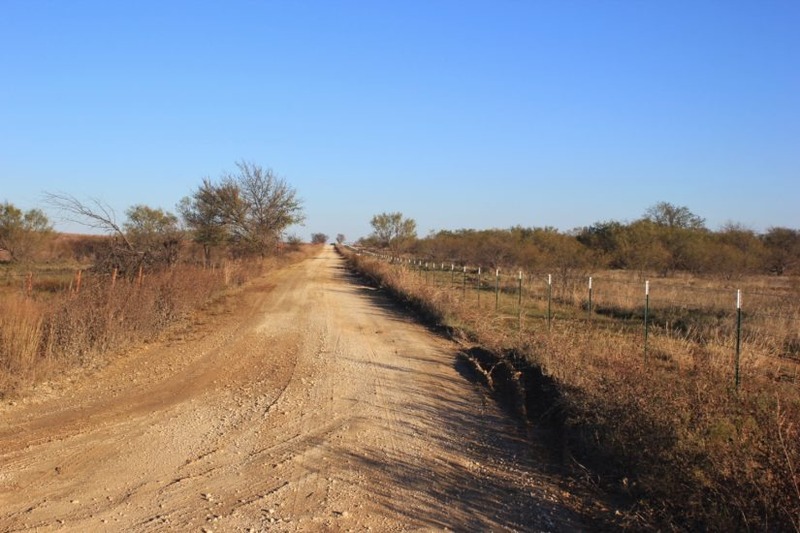 is a dead end gravel road, so you won’t have any through traffic here. 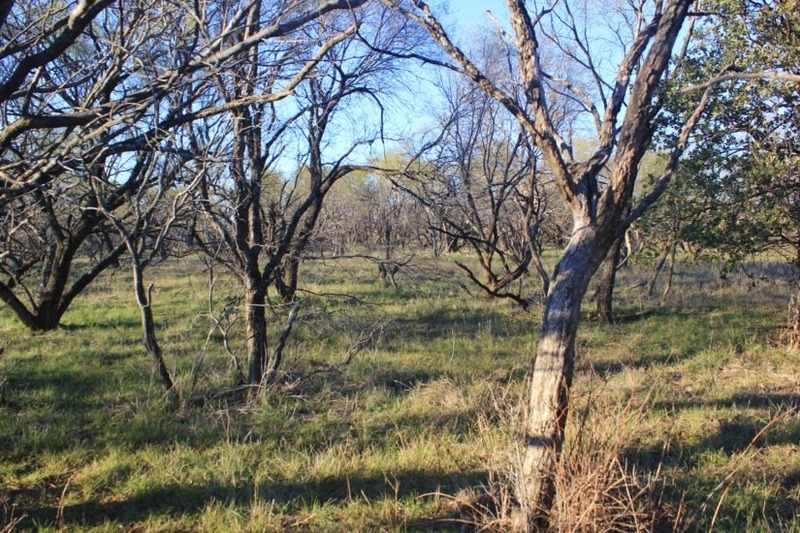 The surrounding properties have good cover for wildlife. 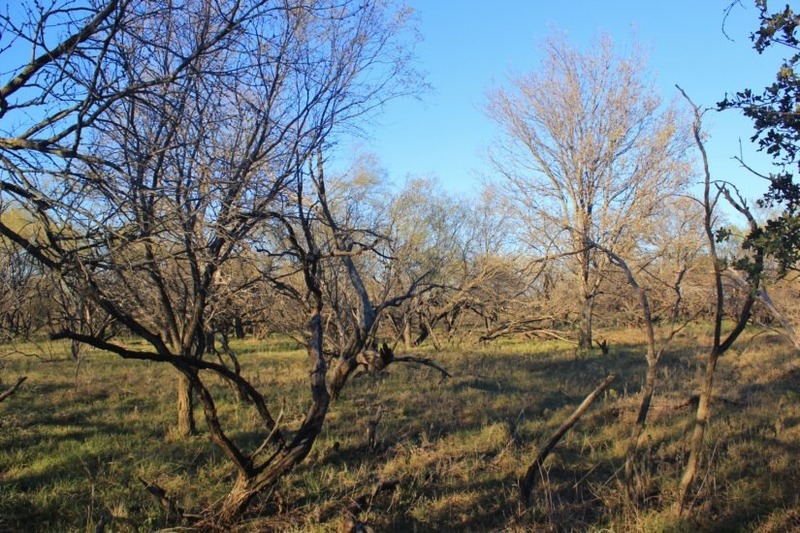 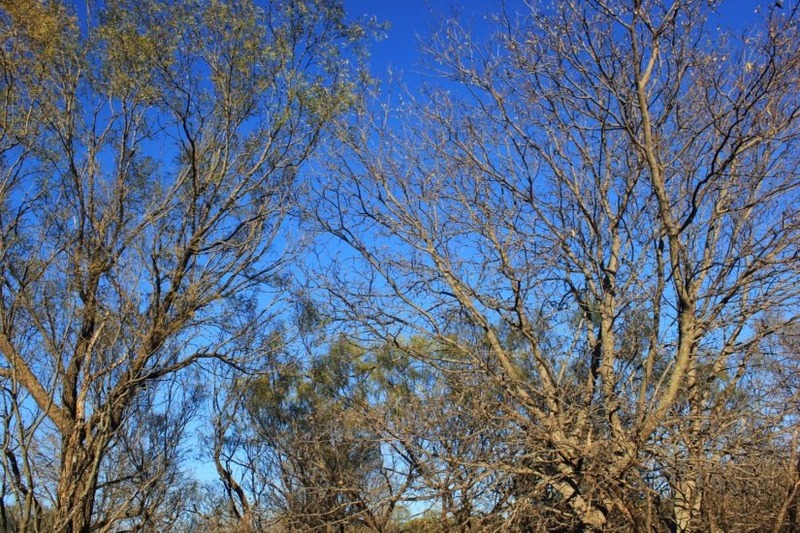 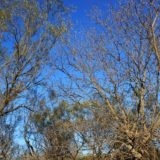 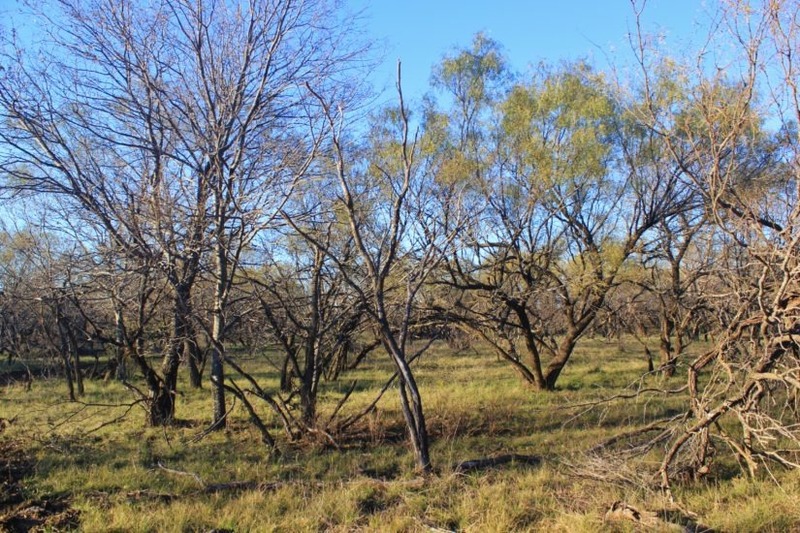 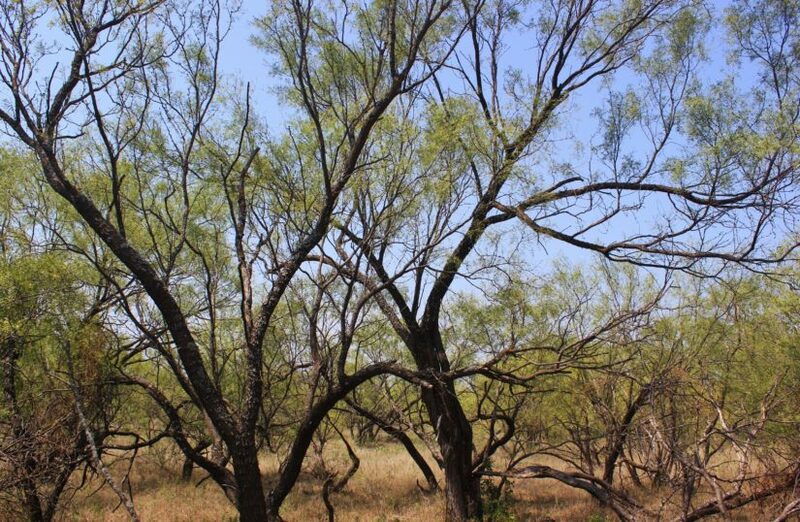 This tract has thick mesquites and scattered hackberries in the north half and back side of it. 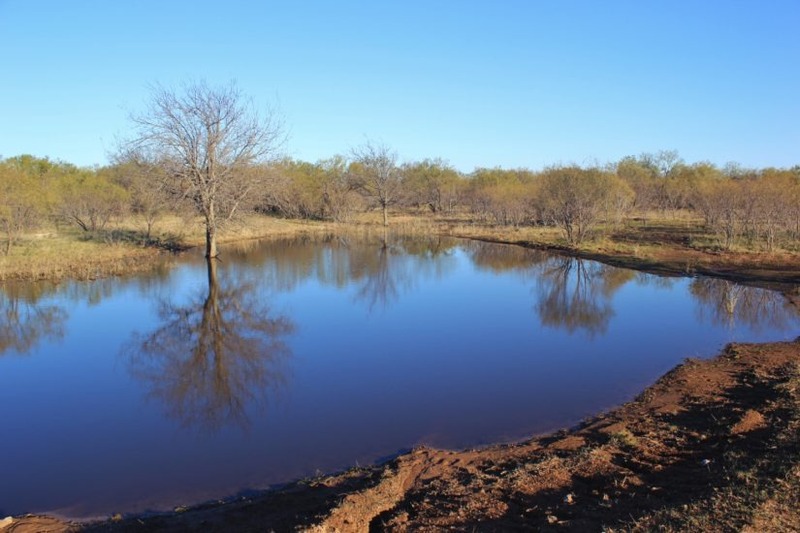 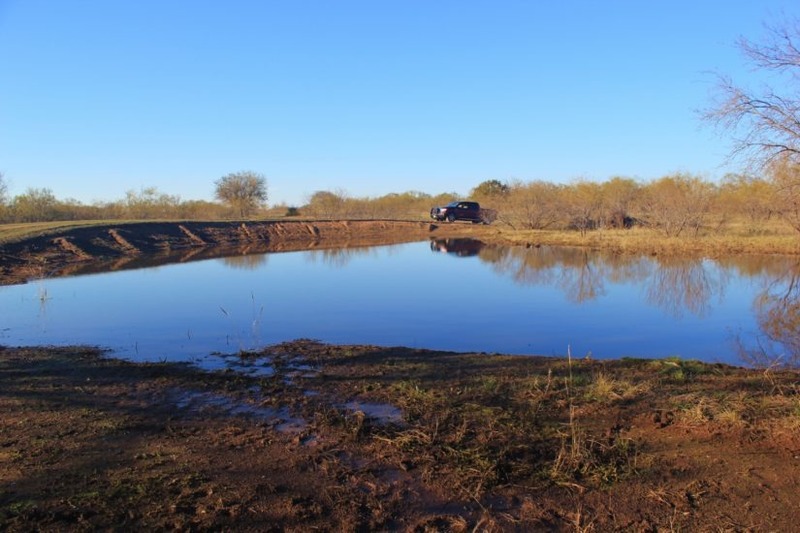 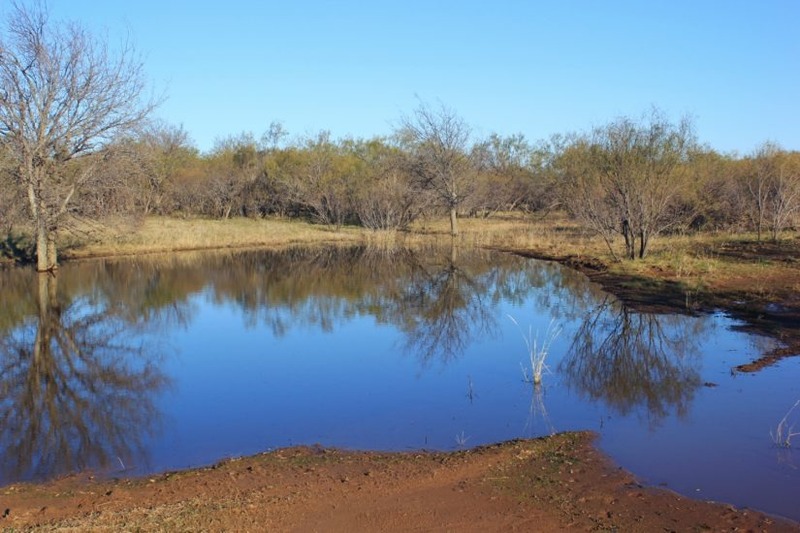 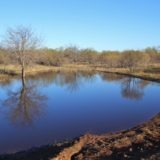 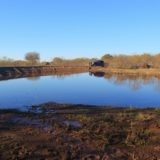 A pond is located on the north side, situated along a good draw to catch rainwater. 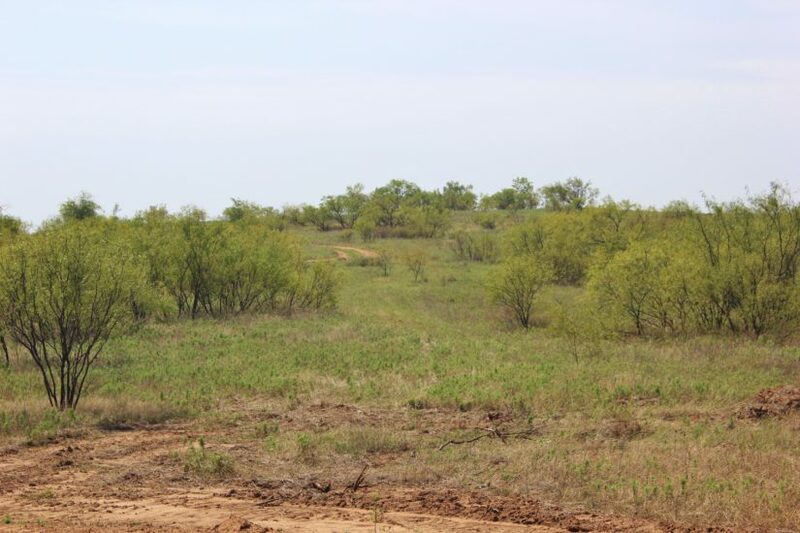 You will have hunting here for whitetail deer and feral hog, and potentially turkey and dove too. 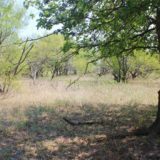 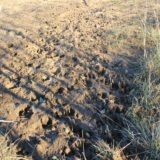 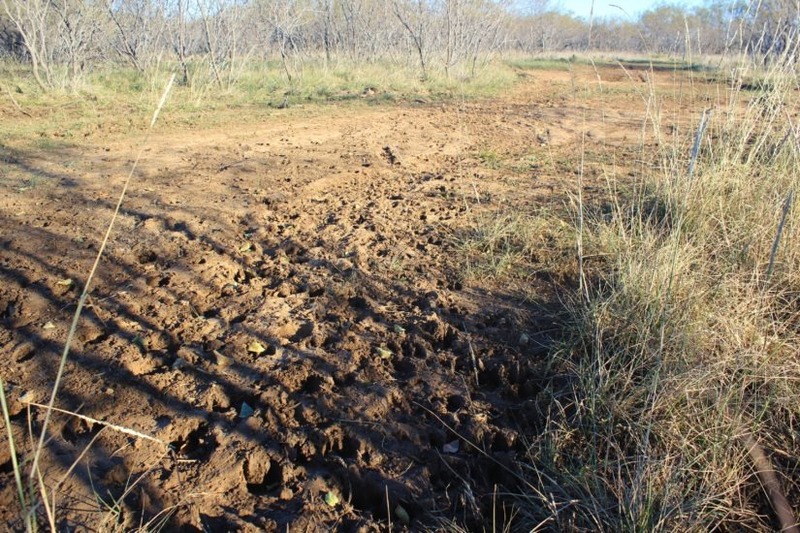 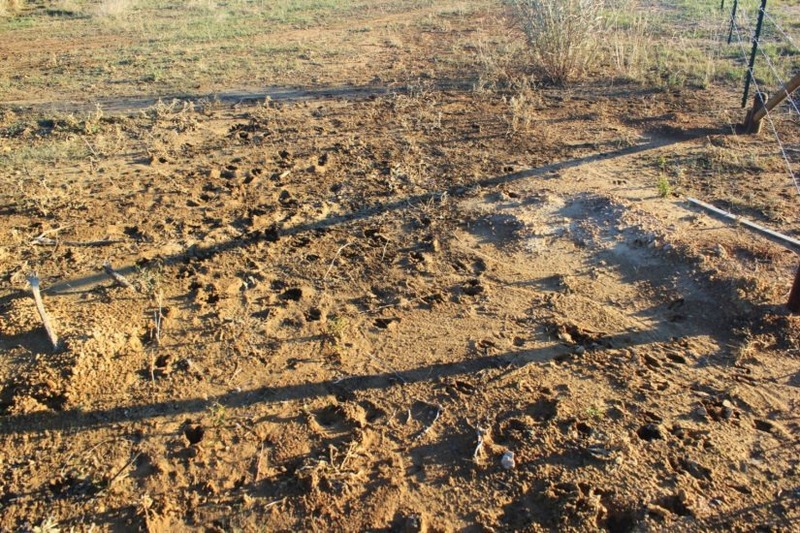 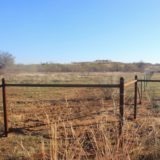 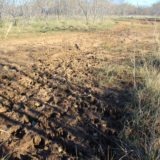 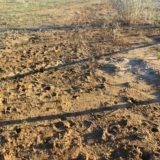 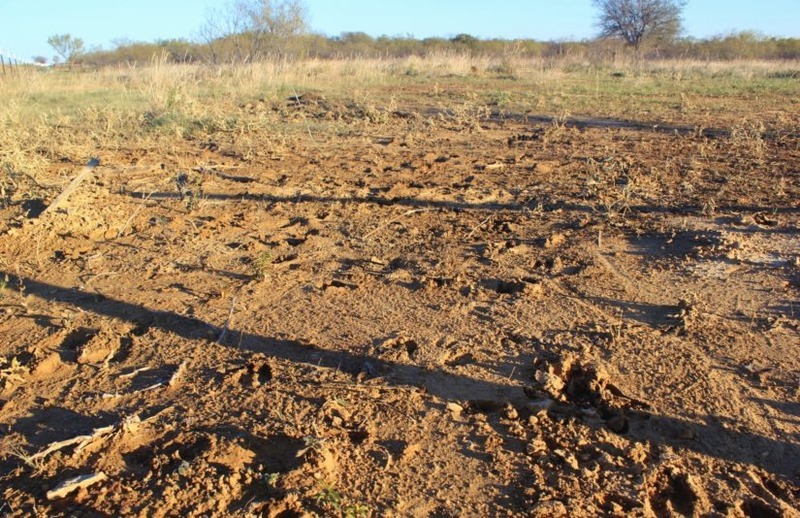 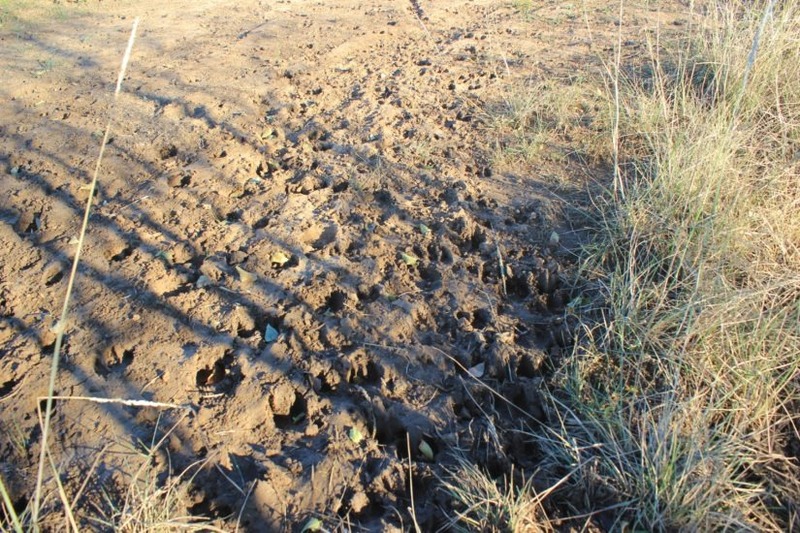 The land acts as a corridor for deer that travel up from the oaks around Lake Nocona to the wheat fields north of this property. 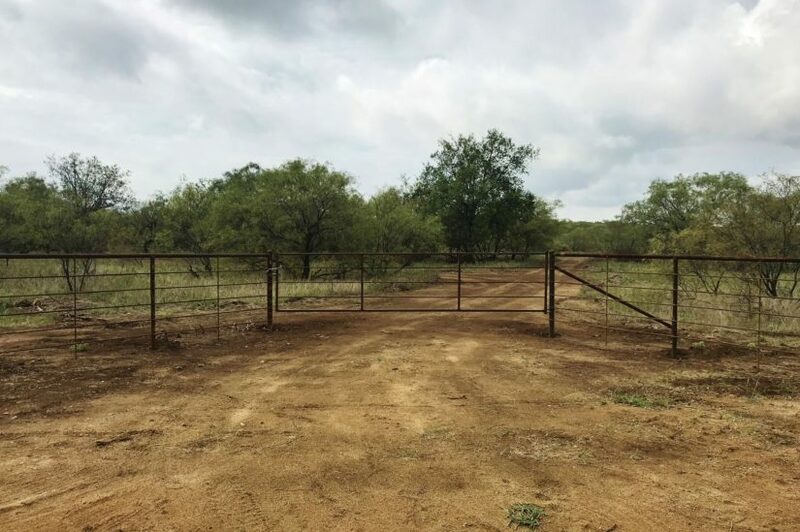 The back half has a broad hill that rises above ground level approximately 40′ ft. Utilities are located near the hill in the southeast corner of the property, making this a prime location to build a home. 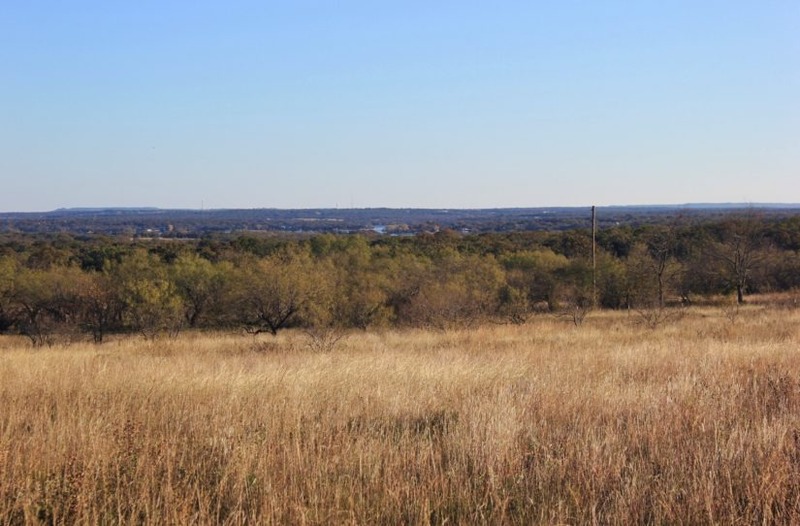 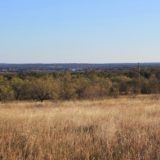 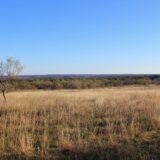 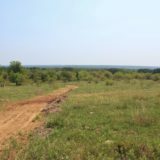 From this hill, you can see for miles and miles across the surrounding landscape, even catching a sliver of Lake Nocona, which is just 1.5 miles away as the crow flies. 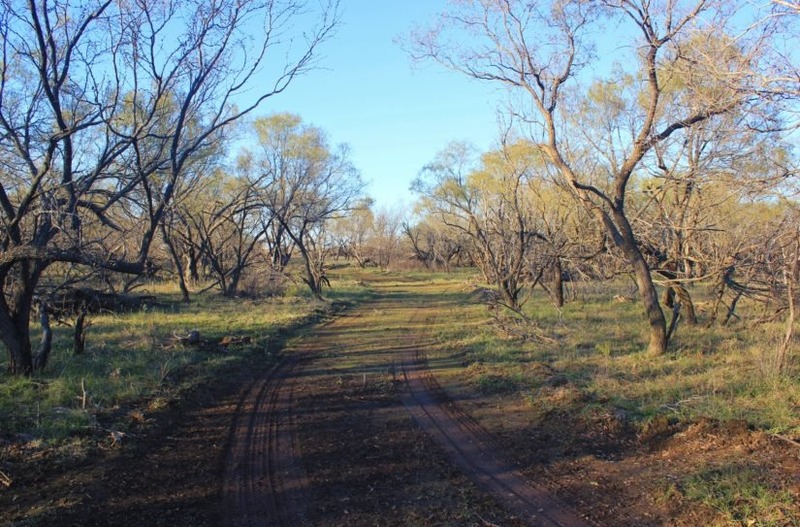 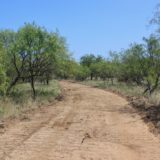 The ranch has newly bladed roads and is easy to get around on. 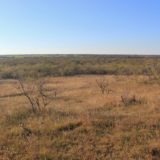 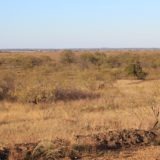 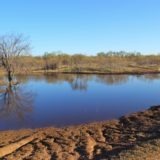 This land is well rounded, with much to offer. 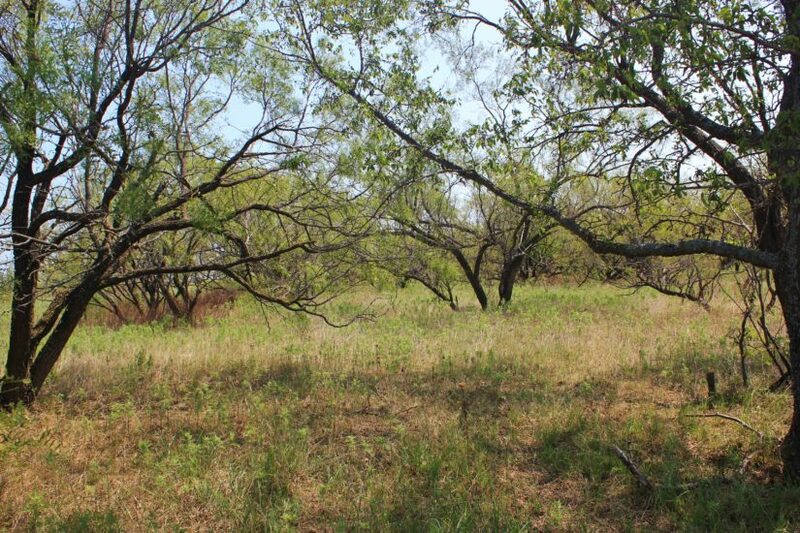 It has good pasture grass too, if you had plans to graze cattle or horses. 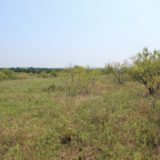 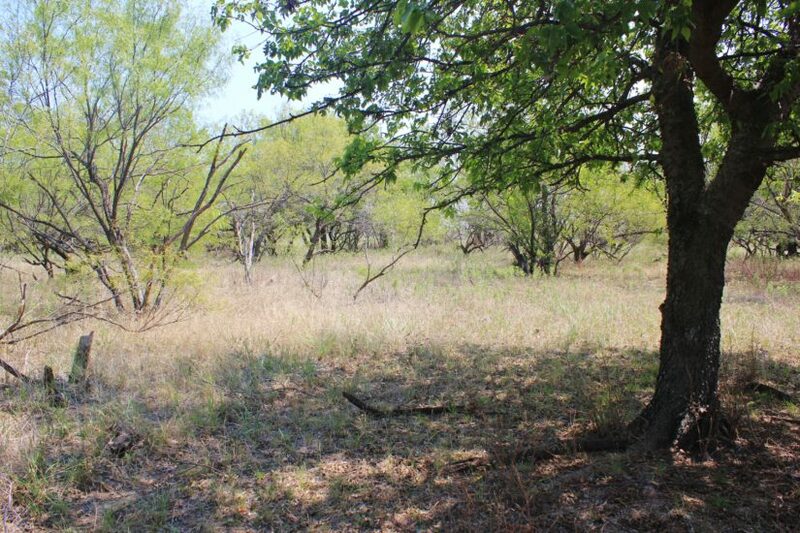 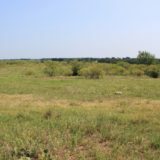 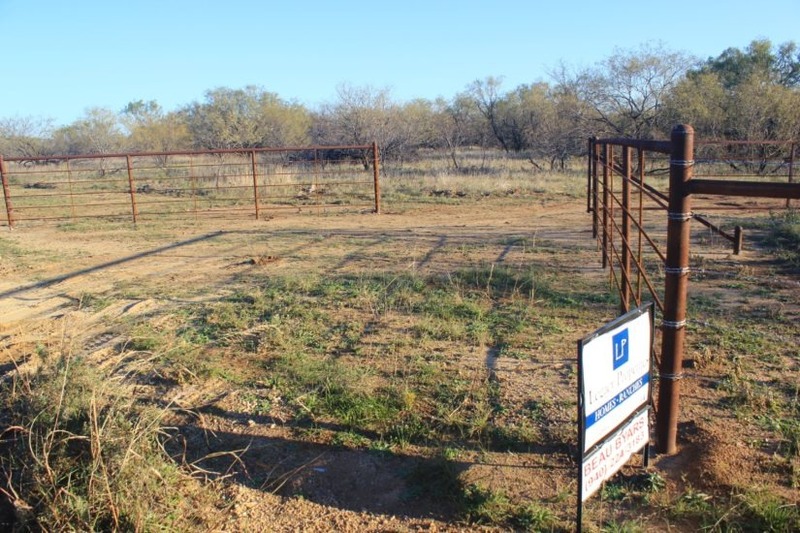 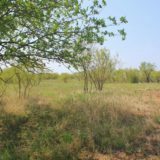 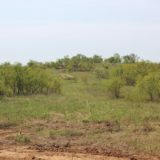 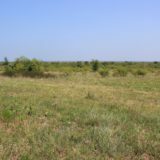 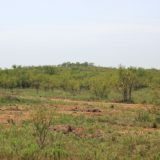 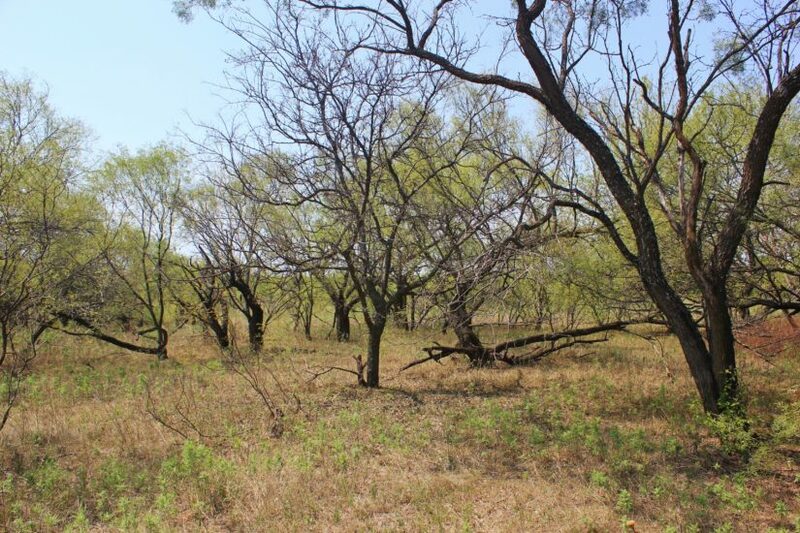 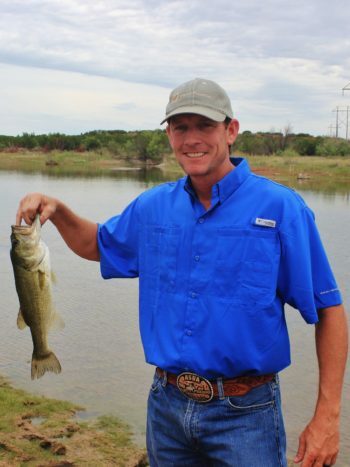 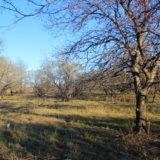 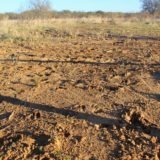 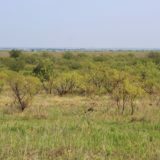 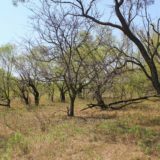 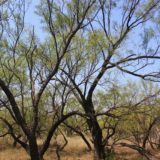 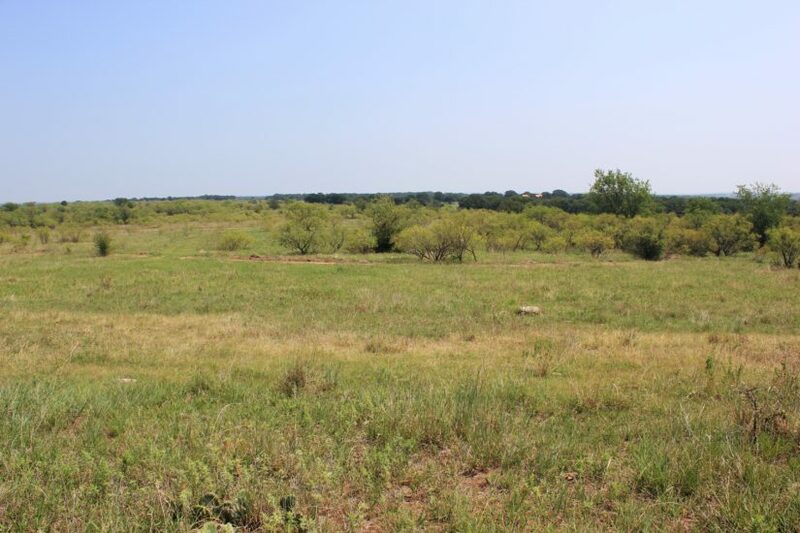 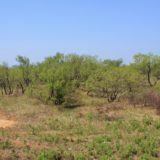 For more information or to see this land in person, contact agent/owner Beau Byars at cell phone (940) 224-3183.